Patrick represents lenders, developers and public bodies in complex real estate transactions. 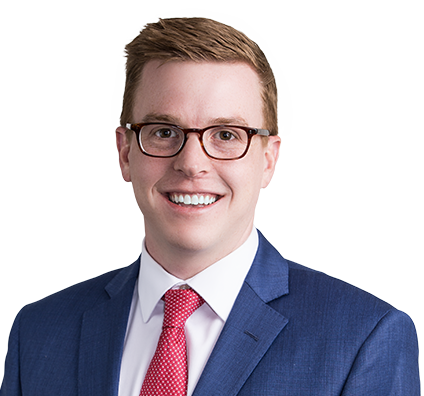 Patrick’s client representation is enhanced by his experience working in house for a St. Louis-based regional developer specializing in complex real estate financial transactions. Patrick advises clients on a wide variety of real estate financing matters, including state and federal historic tax credits, tax increment financing, public financing, economic development incentives and new market tax credits. Additionally, Patrick counsels clients through all stages of real estate development, from negotiation and acquisition through the leasing and sale of properties. Patrick also has experience representing public entities in the negotiation, development and financing of professional sporting facilities, with a focus on the use of public financing mechanisms to facilitate the construction or development of such facilities.